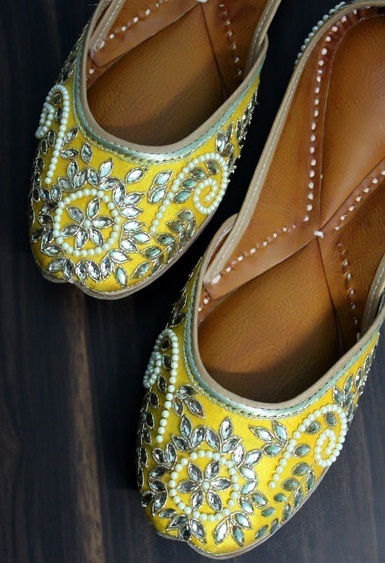 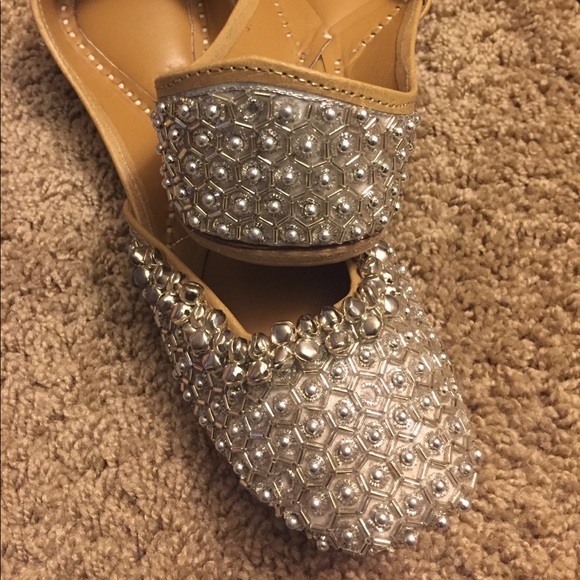 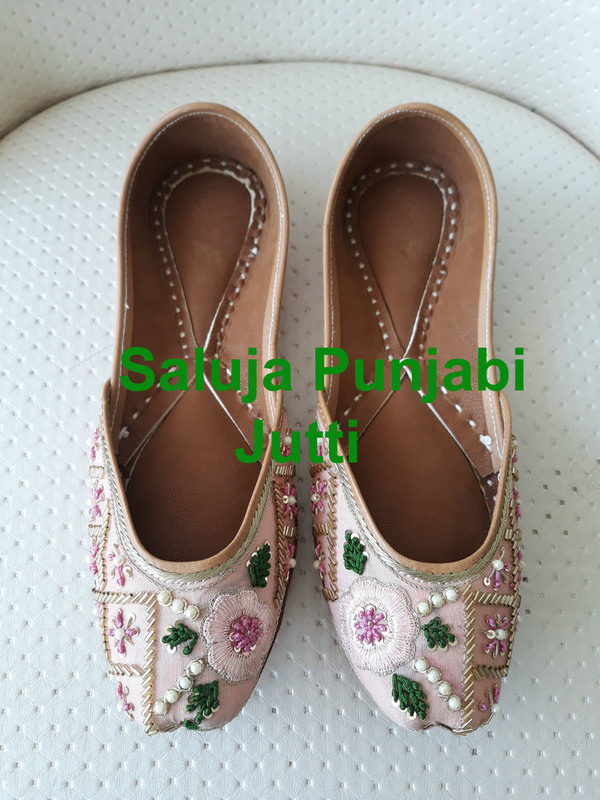 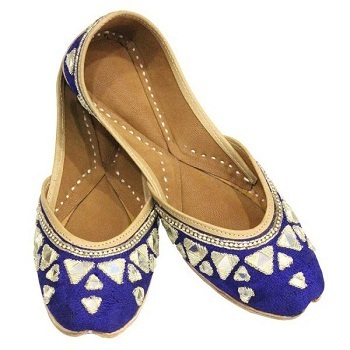 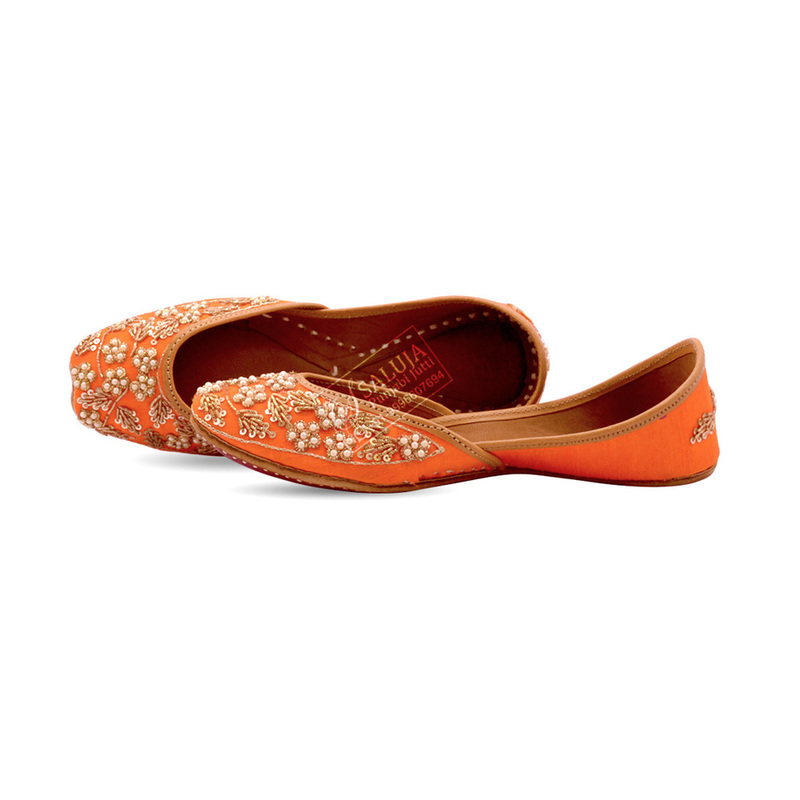 The Women's Fancy Designer Punjabi Jutti provided are very unique in its design. 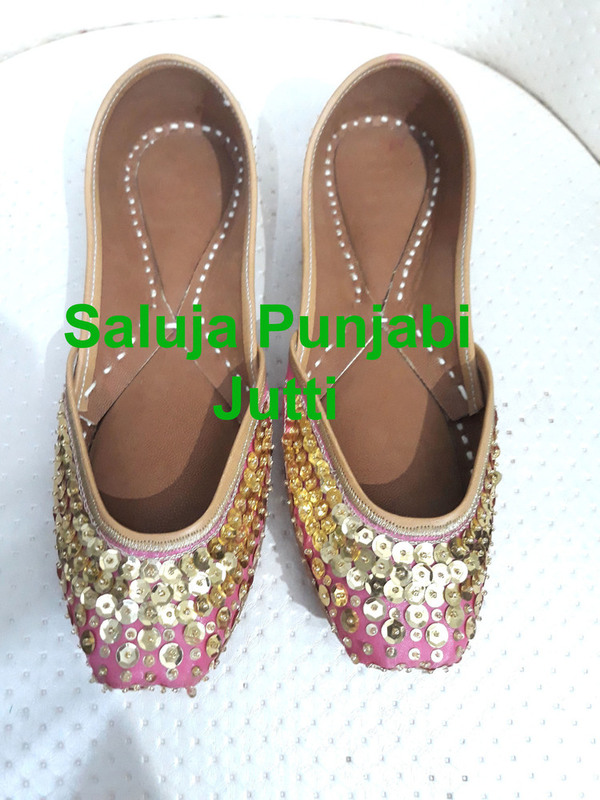 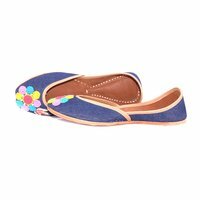 These attractive jutti are made under the guidance of highly qualified & experienced professionals. 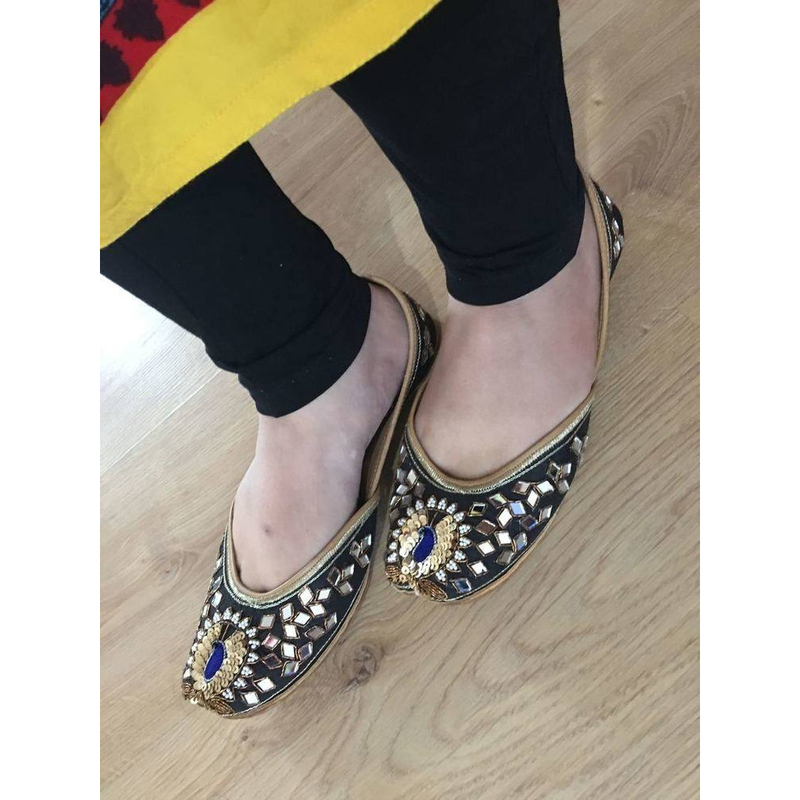 Further they are comfortable and are available in reasonable price.